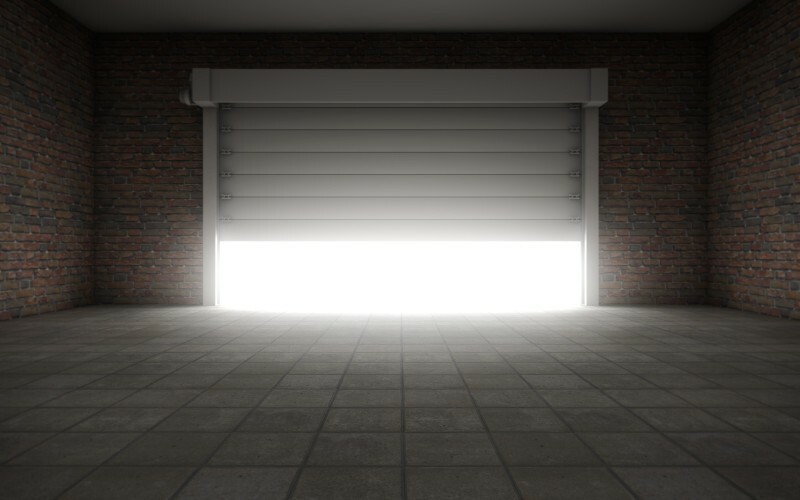 At Colorado Overhead Door, we understand how important it is for our customers to have their garage door working properly at all times, and if it is damaged, to get it fixed as soon as possible. 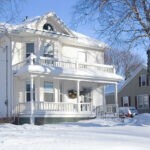 A non-working garage door represents not only a security issue but also with the weather in Colorado, it can be a real pain, especially when it is snowing or raining. That is why our garage door certified technicians, will always show up on time to your home and take into consideration, your budget, home-style, personal preferences, and security, giving you professional advice so you can choose the best solution and have your garage door up and running again. It Is All About You, Our Customer!!! When it comes to our business success and how we have become a leader in the garage door industry over the last 3 decades, we are aware that it is thanks to our customer’s loyalty and trust that we have been able to achieve success. That is why we work hard every day to keep on improving our garage door services and to keep delivering unparalleled customer service so that our customers keep getting the most out of their garage door investment. Our goal is to one day open all of Colorados garage doors, and every day we are getting closer to our goal, with premium quality garage door products, effective and affordable garage door services, and the highest standards of customer service. 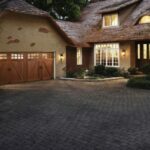 During our more than 30 years fixing, replacing and upgrading garage doors in Denver, Arvada, Westminster, Thornton, Wheat Ridge, Lakewood, Englewood, Littleton, Centennial, and Aurora, we have helped many homes and business owners make the smartest decisions regarding their garage door needs. 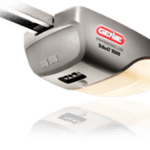 We encourage you to browse our website to learn more about our garage door company and all of the products and services that we provide. Contact us today and request your free estimate so one of our customer care representatives can get in touch with you and start working on your garage door needs!